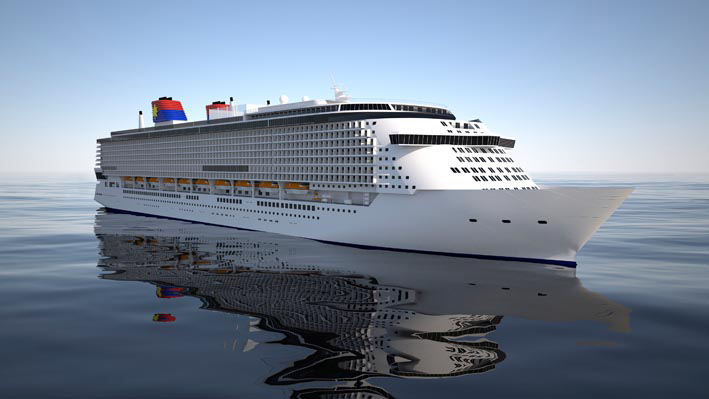 Global Maritime is currently providing SRtP consultancy services for the biggest cruise ships ever built in Germany. The Global Class for Genting Hong Kong will have a size of GT 200.000, a length overall of 342 m and will provide cabins for more than 5000 people. The scope of work covers the generation of system design philosophies, system compliance verification accompanying the design phase, the SRtP assessment and the development of SRtP test schemes. Delivery of the first vessel is planned for 2020.